Boozy popsicles—they are taking social media by storm this summer. 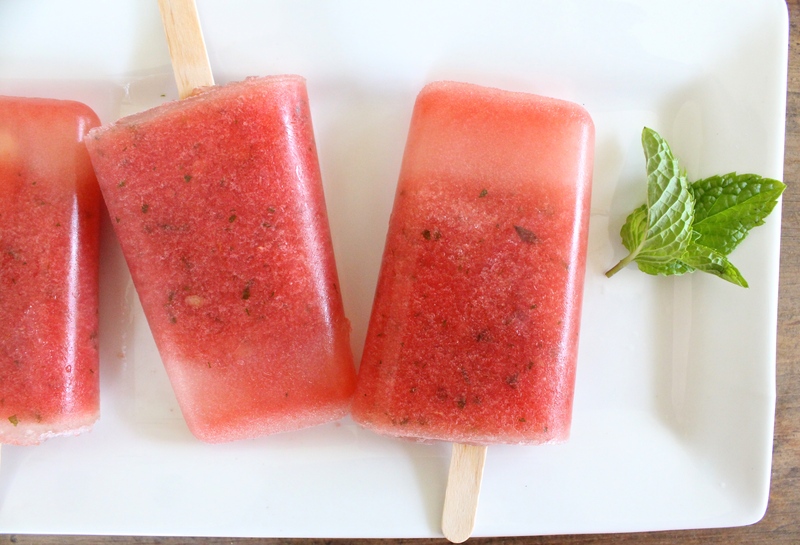 I jumped on the bandwagon and tried my hand at Watermelon Mojito Popsicles. 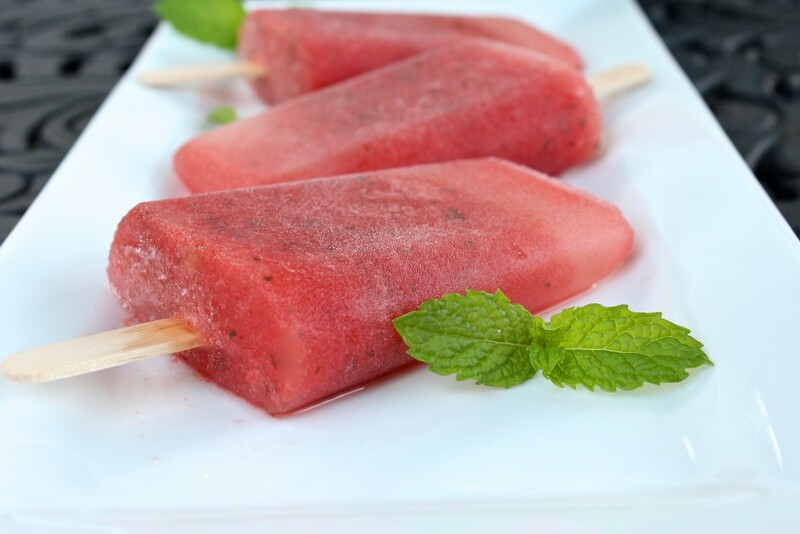 Refreshing and perfect for hot summer days, the popsicles are the perfect grown-up treat. 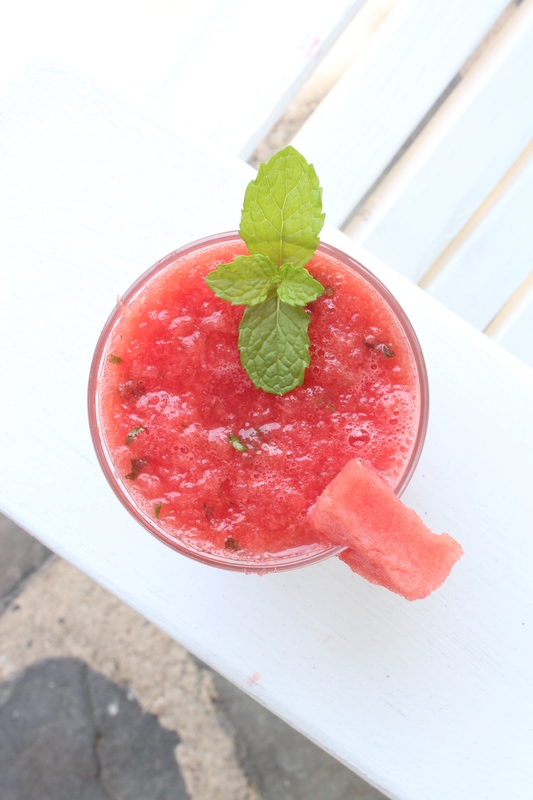 I couldn’t help but choose watermelon mojito as my cocktail of choice for the boozy popsicles. 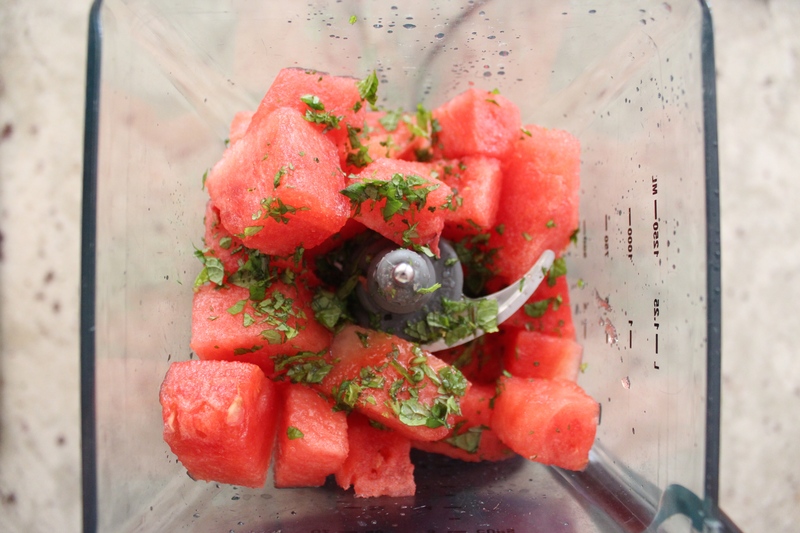 A 10-pound watermelon was sitting on my kitchen counter and a pot of fresh mint was waiting in the garden. 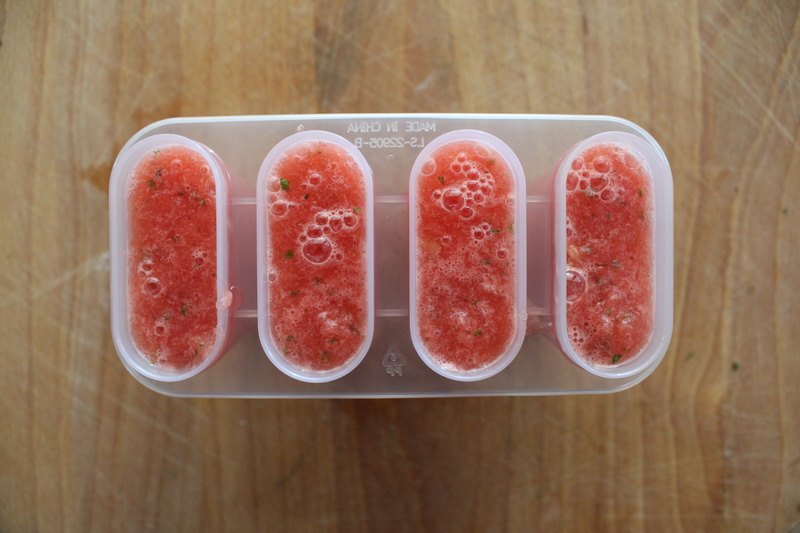 Making the popsicles couldn’t have been easier. 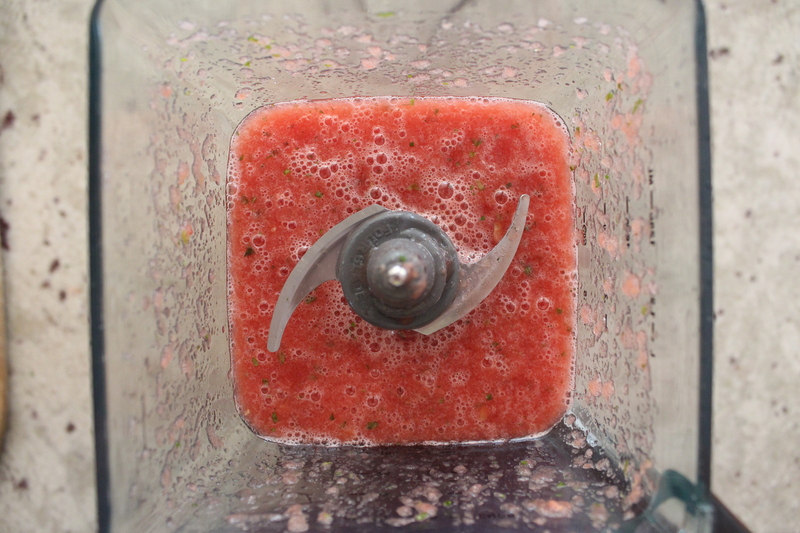 Just put all the ingredients into the blender, pour into the molds and stick in the freezer. Finding popsicle sticks proved to be more difficult oddly enough. They weren’t at the grocery store or pharmacy so I visited my local kitchen supply shop. Score. 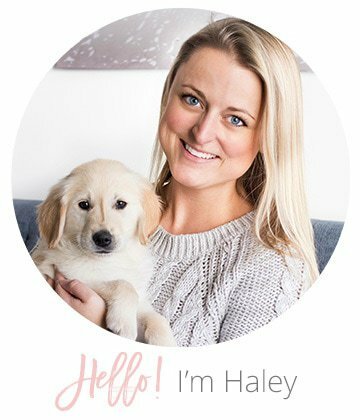 My other option (which was rather tempting) involved me sitting on the couch and finishing off the box of fudgsicles that have been sitting in my freezer for a solid six months. I’ll save that for another time. 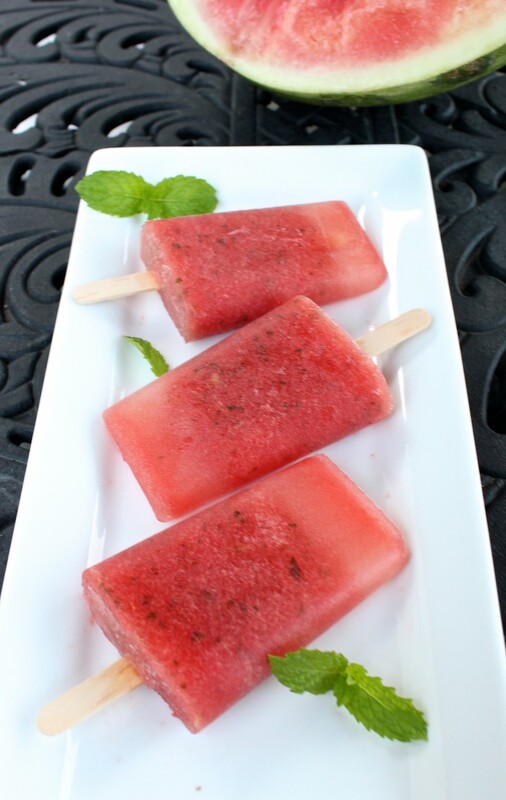 With that said, Watermelon Mojito Popsicles are as refreshing as you would expect. 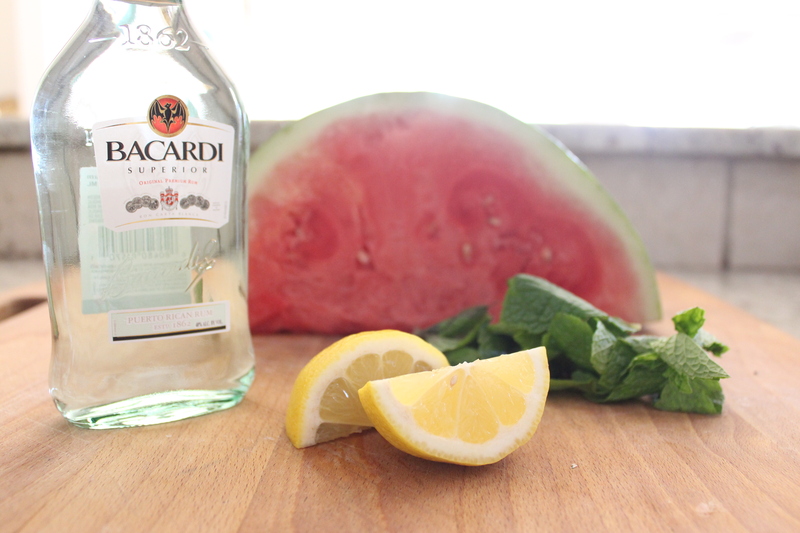 And, hey, if you can’t find popsicle sticks, the mixture makes just as good a cocktail. Pour mixture into the popsicle molds and place popsicle sticks in the mixture. Place in the freezer for 4 hours or overnight. To remove, dip the popsicle trays, into a bath of luke-warm water for about 10 seconds or until the popsicles loosen from the cups. Gently remove and serve. 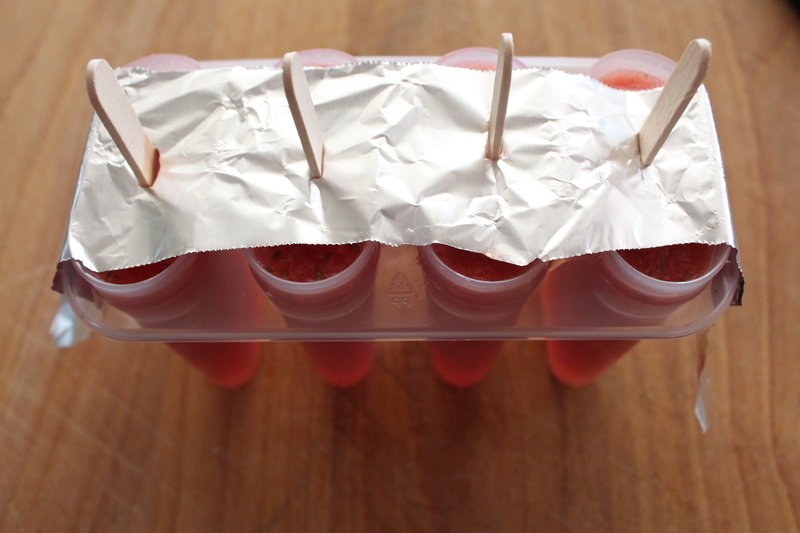 Quick Tip: Covering the molds with aluminum foil and puncturing it with the popsicles sticks keeps the sticks from falling sideways while the popsicles freeze. Hell yes! I’m keeping this one for when our winter is over!